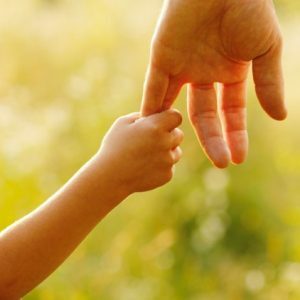 What is Positive Parenting ? An approach to parenting which aims to assist with healthy development and adjustment of teenagers. It is based on the use of good communication and problem solving to promote and maintain a positive family environment.